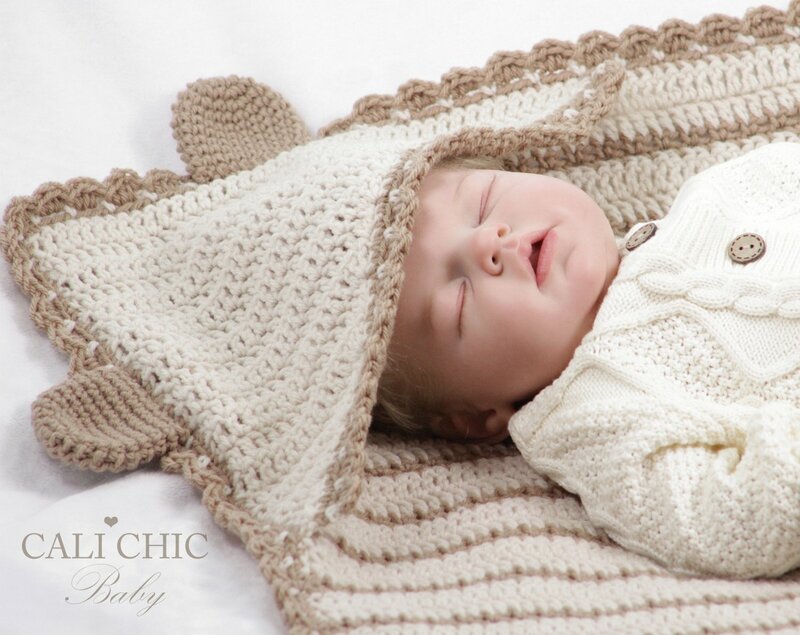 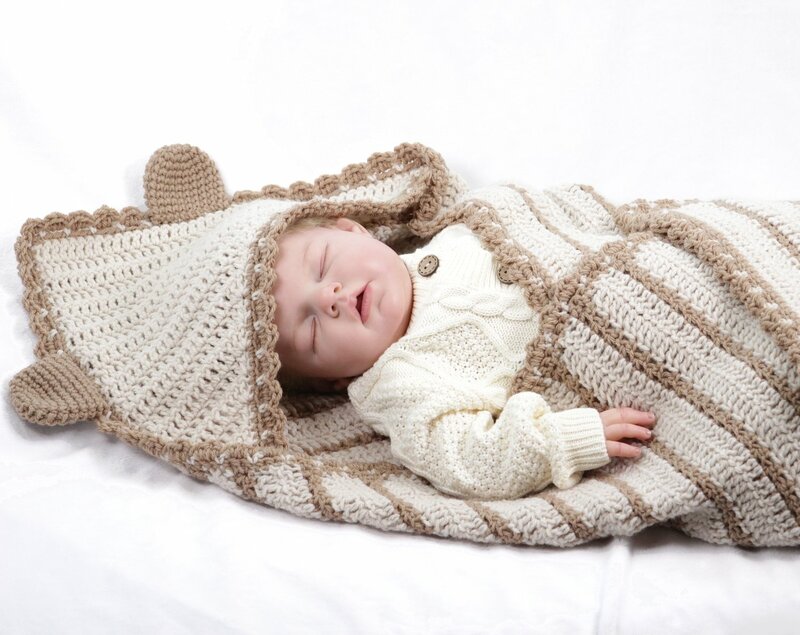 Hooded Baby Blanket Crochet pattern, Little Bear #157 that is both adorable and functional with a “bear themed hood,” providing head protection and eye cover when your little one is in bright light or it’s nap time. 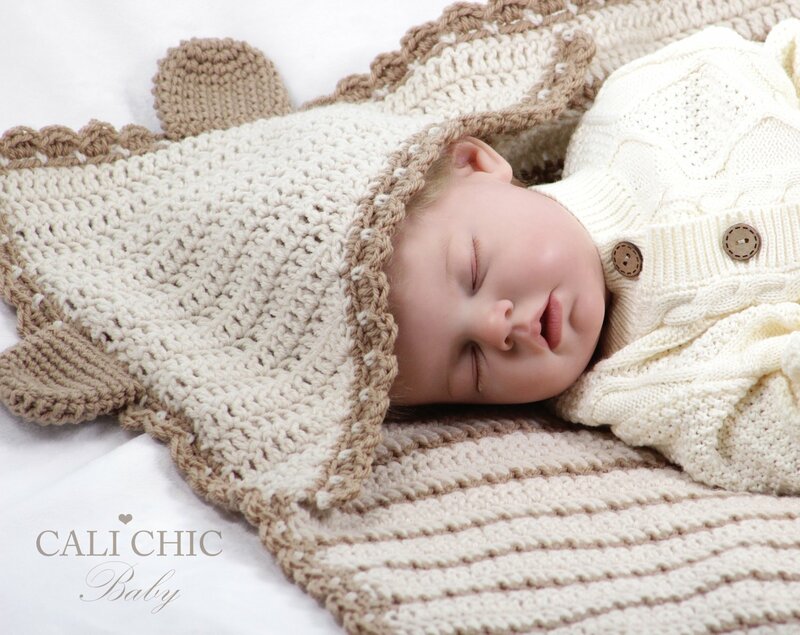 It will be a welcome gift for friends and loved ones and a wonderful gift at any baby shower. 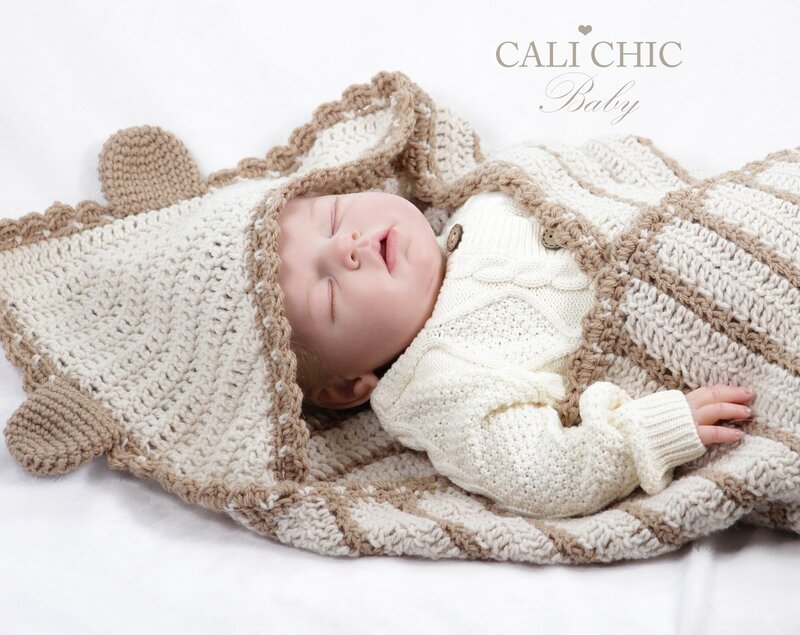 Note this is a “PDF PATTERN” teaching how to make the Little Bear hooded blanket yourself and NOT A PHYSICAL BLANKET FOR SALE. 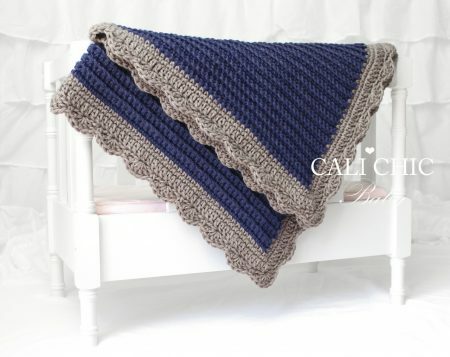 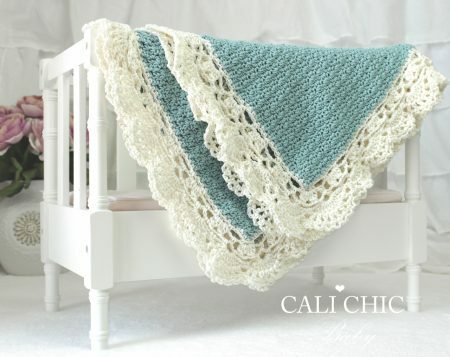 ♥ Pattern provided makes a blanket “approximately” 32 x 32 inches, crocheted with specified yarn and gauge. 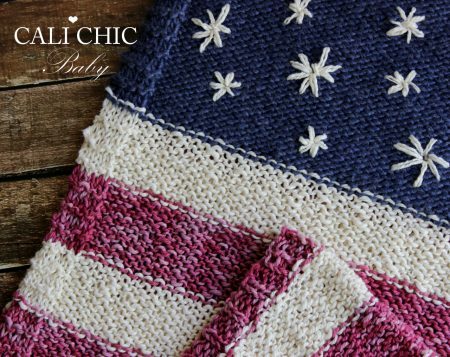 ♥ This crochet pattern is written in standard US TERMS and includes many helpful photos to ensure your success!